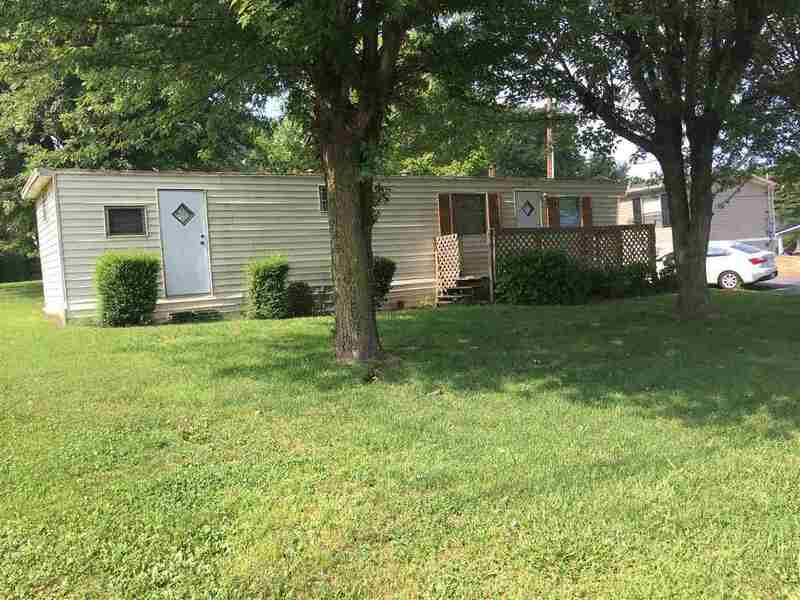 Small mobile home-1BR-1BA Laundry room-Large living room. Eat in kitchen. Large level lot. Large outbuilding. Close to shopping, hospitals and restaurants. Selling "As Is".